Yesterday was a big day for our family. We got library cards at the Provo Library. I’m pretty embarrassed that I’ve been here so long and just now got one. In my defense, I haven’t had a Utah ID the entire time. And I’ve used the BYU library a lot. Even after graduation. But I decided we should definitely take advantage of the great kids section because it’s a fun (and free) place to go when we are bored. And… we should read more. 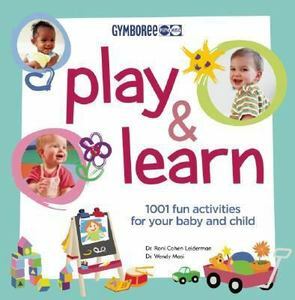 One book I checked out is called Play & Learn, by Dr. Roni Cohen Leiderman and Dr. Wendy Masi. It has 1001 activities for your kid. And although a lot of them are simple things, it’s just nice to have new and fresh ideas. Today I was overly grateful I found the book because we were snowed in and the day seems like it would never end. Draw Together. We pulled out the crayons today and had fun drawing on the paper for a whole fifteen minutes before Eva tried to start eating the crayons. That’s a success in my book. Teach Rhythm and Music. The book said that babies can “perceive rhythms and anticipate what comes next in a pattern, even if they can’t always replicate that pattern.” I fully believe this and believe that the earlier you start singing and teaching your children music, the more musically inclined they will be when they are older. My music teaching mom would want me to remind you to always sing in a high register so your children develop their higher voices. We turned on music today and Eva sang along! Well, she babbled to her own tune, but that’s better than nothing! Give Blanket Rides. Put your baby on the blanket and pull them around. Then, grab some stuffed animals and have your little one give their animals a ride. Eva thought it was so fun pulling her bears around. This is the way the farmer rides–walk, walk, walk. This is the way the children ride–trot, trot, trot. This is the way the lady rides–a-canter, a-canter. This is the way the knight rides–a-gallop, a-gallop. Cook together. Okay, Eva really can’t help me cook yet. But, I did give her some plastic mixing bowls and big spoons and she went to town stirring up her pretend food. I was able to make dinner without interuption while she was perfectly occupied. I really suggest checking out the book. It has ideas for ages newborn to 6 year olds. Also, I’d love it if you had any ideas to share with me… I don’t know how much longer I can take being stuck inside with Eva all day! 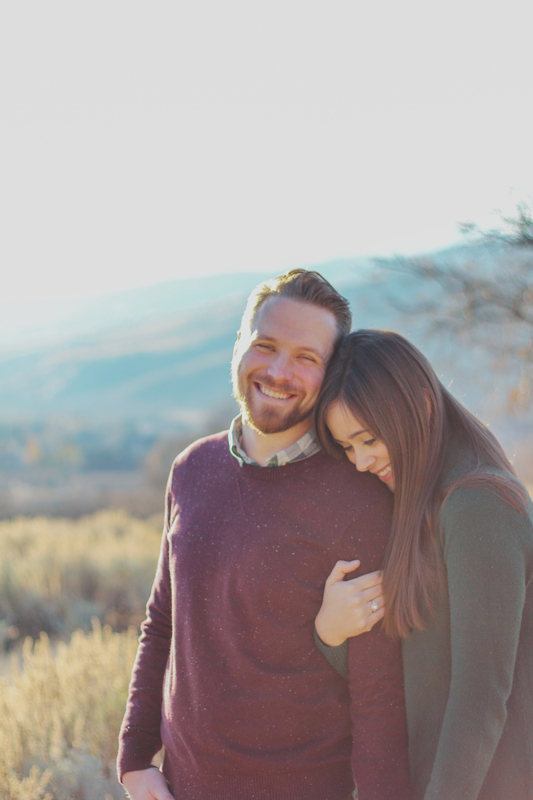 Please leave a comment, email me, or blog about it! I love the Provo library! It’s da bomb. You should take Eva to their toddler time, we go every week. They have it every Tuesday and Wednesday at 10 and 11 – we sing songs, read a book, and watch a puppet show.